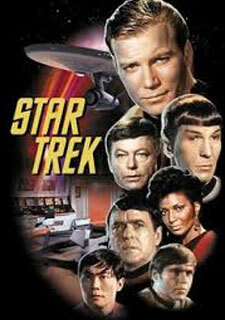 "What is the beginning of eternity, the end of time and space, the beginning of every end and the end of every race? " 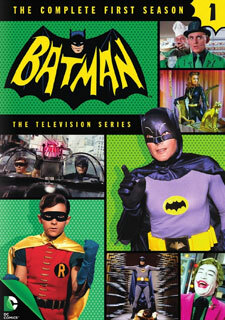 His manic portrayal of the Riddler on the television series Batman (1966) was directly responsible for turning the character in the comics from a minor villain into one of Batman's major recurring enemies. 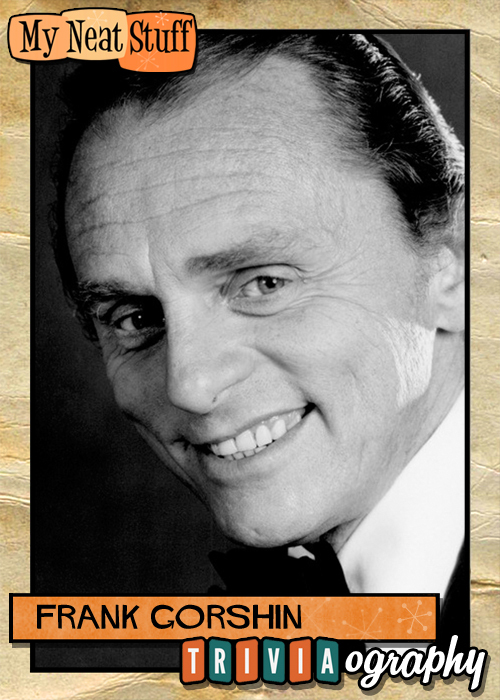 Frank John Gorshin, Jr. (April 5th, 1933 to May 17th, 2005) was an American character actor and comedian. He was perhaps best known as an impressionist, with many guest appearances on The Ed Sullivan Show and Tonight Starring Steve Allen. 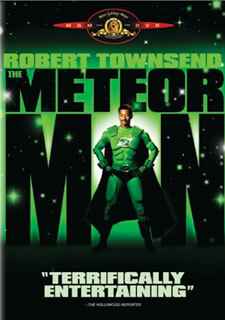 His most famous acting role was as The Riddler on the Batman live-action television series. Gorshin was born in Pittsburgh, Pennsylvania, the son of Catholic parents Frances, a seamstress, and Frank Gorshin, Sr., a railroad worker. 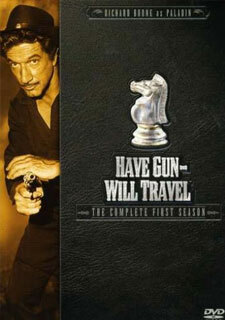 He was of Croatian ancestry. 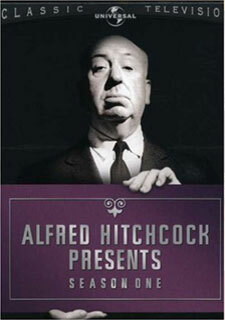 At the age of 15, he took a part-time job as a cinema usher at the Sheridan Square Theatre. He memorized the mannerisms of the screen stars he saw and created an impressionist act. He was still in high school when he obtained his first paid employment, which he secured as the prize in a Pittsburgh talent contest in 1951: a one-week engagement at Jackie Heller's New York nightclub, Carousel. His parents insisted that he take the engagement, even though his 15-year-old brother had been hit by a car and killed just two nights before. After graduation from Peabody High School, Gorshin attended the Carnegie Tech School of Drama (now known as Carnegie Mellon University) in Pittsburgh. When not studying, he worked in local plays and nightclubs. In 1953, Gorshin was drafted into the United States Army and posted to Germany. He served for a year and a half as an entertainer attached to Special Services. While in the Army, Gorshin met Maurice Bergman, who later introduced him to Hollywood agent Paul Kohner. Frank Gorshin's entire Army service record was later destroyed in the U.S. National Personnel Records Center fire of 1973. When Gorshin left the Army, he returned to public performance, and in 1956, he became a prolific film actor. He also appeared on various television series, including the role of Hank Butts, with Michael Landon cast as Jim Mason, in the 1958 episode "Shadow of Belle Starr" of the syndicated Western series Frontier Doctor, starring Rex Allen. 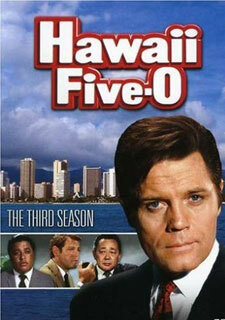 In 1959, he was cast in three episodes as Seaman Pulaski on Jackie Cooper's CBS military sitcom/drama, Hennesey. Thereafter, Gorshin played roles in ABC's crime drama The Untouchables. He guest-starred twelve times on CBS's The Ed Sullivan Show, the first having been on February 9th, 1964, the same night that The Beatles and Davy Jones debuted. 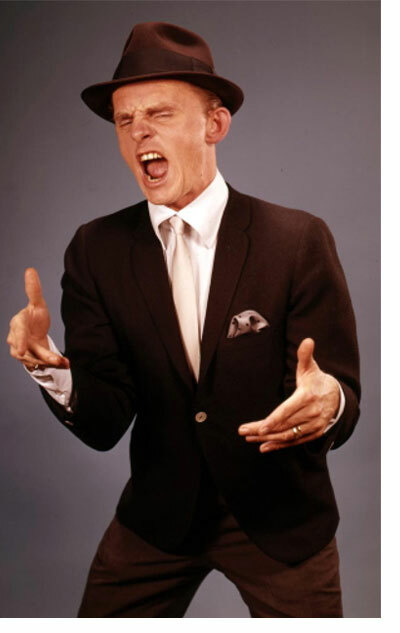 Gorshin was a popular act at nightclubs, notably those of Las Vegas, Nevada, where he was the first impressionist to headline the main showrooms. He was also the first impressionist headliner at the Empire Room of New York's Waldorf-Astoria Hotel. Among his most popular impressions were of Burt Lancaster (exaggerating Lancaster's hand gestures) and Kirk Douglas (exaggerating Douglas' gritted teeth), as well as Marlon Brando (spoofing his squint). Gorshin's slender athletic build, wide mouth, and pale eyes under strong brows were ideal characteristics for screen henchmen. In 1957, he fell asleep at the wheel of his car after driving from Pittsburgh for thirty-nine hours without sleep and crashed his car. He was on his way to a Hollywood screen test for the role of Petty Officer Ruby in Run Silent, Run Deep. He sustained a fractured skull and spent four days in a coma; a Los Angeles newspaper incorrectly reported that he had been killed. 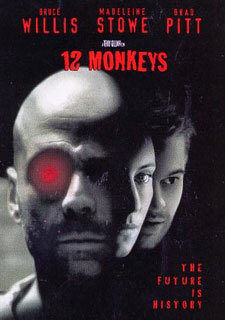 The role went to Don Rickles. Gorshin's first film role was Between Heaven and Hell. 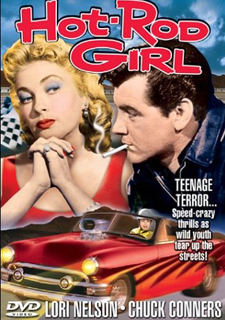 In the late 1950s, Gorshin had roles in B-movies such as Hot Rod Girl (1956), Dragstrip Girl (1957) and Invasion of the Saucer Men (1957). In 1960, he was featured in Bells are Ringing, opposite Judy Holliday (above), playing a Method Actor while doing a Marlon Brando impression. As a dramatic actor, he often played "tough guys" like those played by one of his favorite targets of impressions, James Cagney, whom he was said to resemble. He did take a comic turn, though, as the hipster jazz bassist Basil (paired with singer Connie Francis) in Where the Boys Are (1960), as a bumbling kidnapper in the Hayley Mills vehicle That Darn Cat! (1965), and as a boss-behind-bars for laughs in Otto Preminger's comedy Skidoo (1968). In 1962, Gorshin was cast as Billy Roy Fix in the episode "The Fire Dancer" of the NBC modern Western television series Empire, starring Richard Egan as the rancher Jim Redigo. He was nominated for an Emmy Award (Outstanding Performance by an Actor in a Supporting Role in a Comedy) for his best remembered role as The Riddler (above) on ABC's 1960s live-action television series Batman, starring Adam West. Gorshin's portrayal of the character included a high, deranged cackle, inspired by that of Tommy Udo (Richard Widmark) in Kiss of Death (1947). 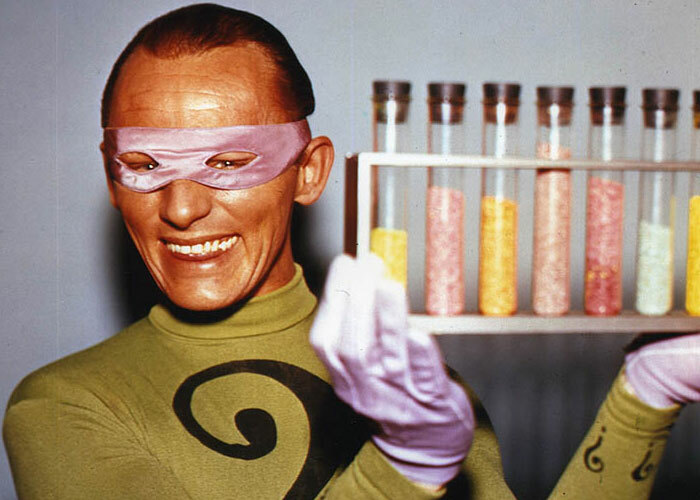 He played the Riddler in ten episodes of the series as well as the theatrical movie, although John Astin made one appearance in the role when Gorshin was unavailable. 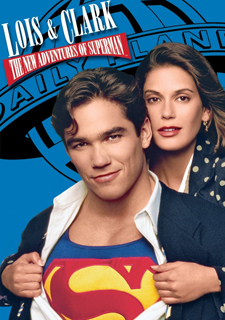 He reprised the role in the 1978 television movie Legends of the Superheroes. 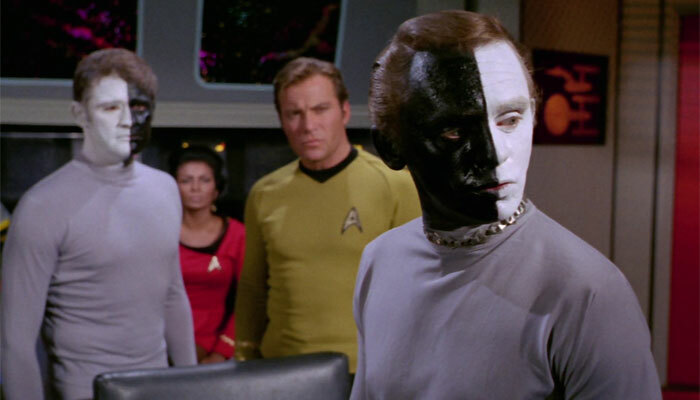 Gorshin also had a memorable role in the 1969 Star Trek episode "Let That Be Your Last Battlefield" as the bigoted half-whiteface, half-blackface alien Bele (below). Contrary to popular rumor and articles Gorshin was not Emmy nominated for this role. In the early 1970s, Gorshin appeared on Broadway in Jimmy (1969) and Guys and Dolls (1971). 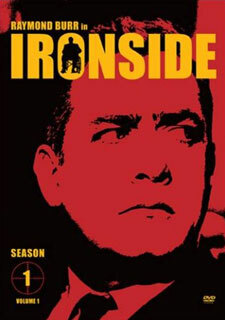 He made numerous guest-starring appearances on such television series as The Name of the Game (1969) Ironside (1974), Hawaii Five-O (1974), Get Christie Love! 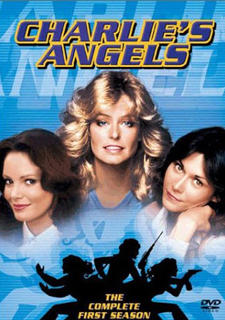 (1975), Charlie's Angels (1977) and Wonder Woman (1977). 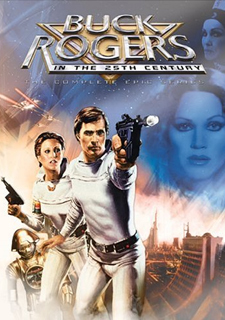 In 1979, he played interplanetary assassin Seton Kellogg in a two-part episode of the television series Buck Rogers in the 25th Century titled "Plot to Kill a City". During the 1980s, he appeared as the villainous Dan Wesker in the miniseries Goliath Awaits (1981), as the cantankerous King Gama in the opera Princess Ida (1982) as part of the PBS series The Compleat Gilbert and Sullivan. He played the role of Smiley Wilson on the ABC soap opera The Edge of Night (1981-82), where he used his impersonation talents to mimic other performers on the series. During this decade, he also guest starred in episodes of series like The Fall Guy (1984), Murder, She Wrote (1988) and Monsters (1989). During the 1990s, he featured as a mobster kingpin in The Meteor Man (1993), played the evil sorcerer Brother Septimus in "The Tale of the Carved Stone" episode of Are You Afraid of the Dark? (1993), voiced the character of Reverend Jack Cheese in an episode of The Ren and Stimpy Show (1995). 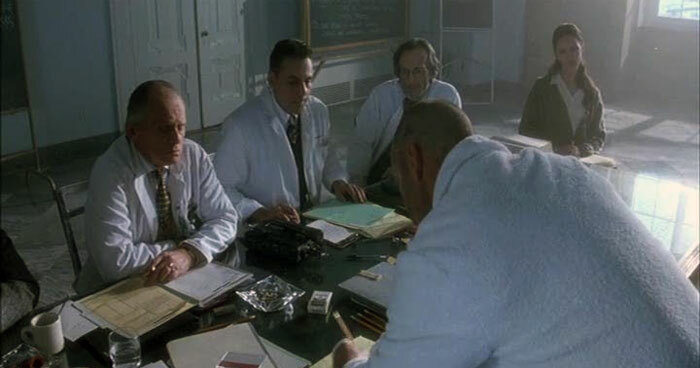 Notably, he appeared in Terry Gilliam's 12 Monkeys with Bruce Willis (1995) as the gruff superior to Madeleine Stowe's psychiatrist (below). 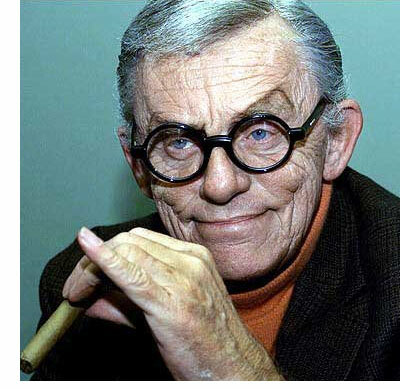 In his final years, Gorshin portrayed comedian George Burns on Broadway in the one-man show Say Goodnight, Gracie (2002), which was nominated for a 2003 Tony Award for best play and was reunited with several of his Batman colleagues in the television movie Return to the Batcave: The Misadventures of Adam and Burt, in which he appeared as himself. Gorshin died on the day of the telefilm's DVD release. He played the strict legendary Harvard Law School Professor, John H. Keynes, in the Korean drama Love Story in Harvard (2004), voiced villain Hugo Strange in three 2005 episodes of The Batman animated series. He also voiced the characters Marius and Lysander in the computer role playing game Diablo II. Gorshin's last television appearance was in "Grave Danger", an episode of the CBS series CSI: Crime Scene Investigation which aired two days after his death; the episode, which was directed by Quentin Tarantino, was dedicated to his memory. While he was known for his impressions, his role on CSI was as himself. Gorshin's final live appearance was a Memphis performance of Say Goodnight, Gracie (Gorshin pictured as George Burns at right). He finished his performance and boarded a plane for Los Angeles on April 25th. After he experienced severe breathing difficulty during the flight, the attendants gave him an emergency oxygen mask. 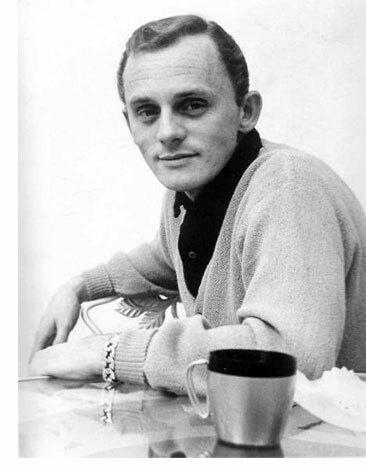 Upon landing, Gorshin was met by an ambulance which took him to the hospital, where he later died on May 17th, 2005, at age 72 from lung cancer, emphysema and pneumonia. Gorshin had been a heavy smoker for most of his adult life, consuming up to five packs of cigarettes a day. 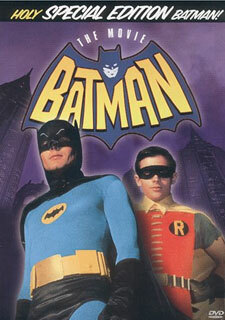 Adam West claimed that "Frank could reduce a cigarette to ash with one draw." When he did nightclub performances or live shows, audiences were warned not to attend if they disliked smoking. He is interred at the Calvary Catholic Cemetery in the Hazelwood section of Pittsburgh. On April 8th, 1957, Gorshin had married Christina Randazzo. They had one son, Mitchell, and later separated but remained married until his death.